The 5 pounds per person per sector payment fee. Specifically, you need to pay with an Electron card. Does anyone issue these any more? 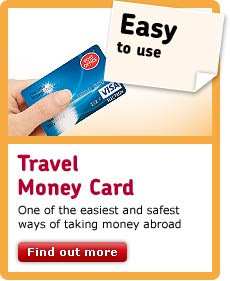 No, which is why Ryanair have chosen it as the one card for which they do not add a fee. They can then claim that they offer a payment method that doesn't involve the extra cost, and so they don't need to include this cost in the up-front price for the flight. Sneaky, huh? The answer to this, then, is to apply for a Post Office TMC - Travel Money Card. It's designed for those who don't have credit cards to take abroad, but basically acts an Electron card, and can be loaded up (for three quid a pop) with cash that you can then use with Ryanair. Simple!